Coverage 12 metres sq per litre. Drying time: Rainproof in 1 hour. Allow 4 hours between coats. To get the best possible colour and protection apply 3 coats. 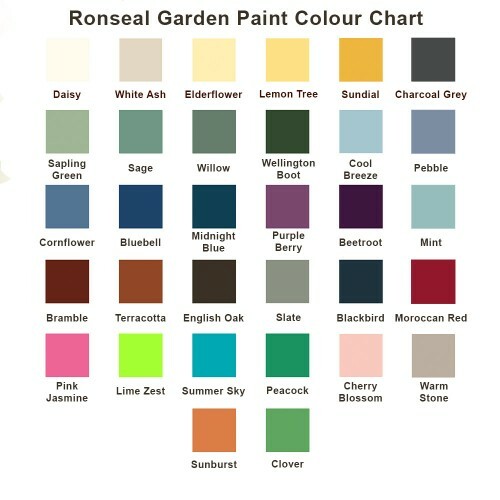 If your painting a light colour over a darker colour you may need to use more coats. 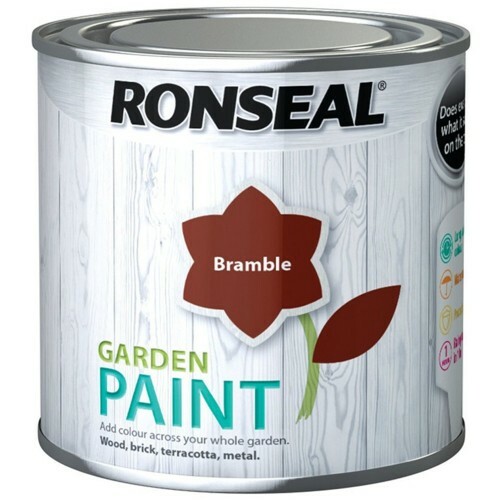 Can be applied to wood, brick, terracotta, metal, stone (don't use on plastic, cast iron, decking or areas you'll walk on). Whatever you decide to paint will be protected from the weather in just 1 hour. 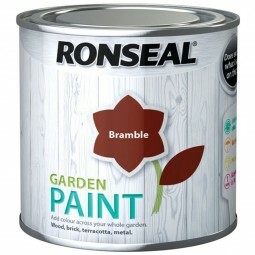 Note don't apply this paint on decking.